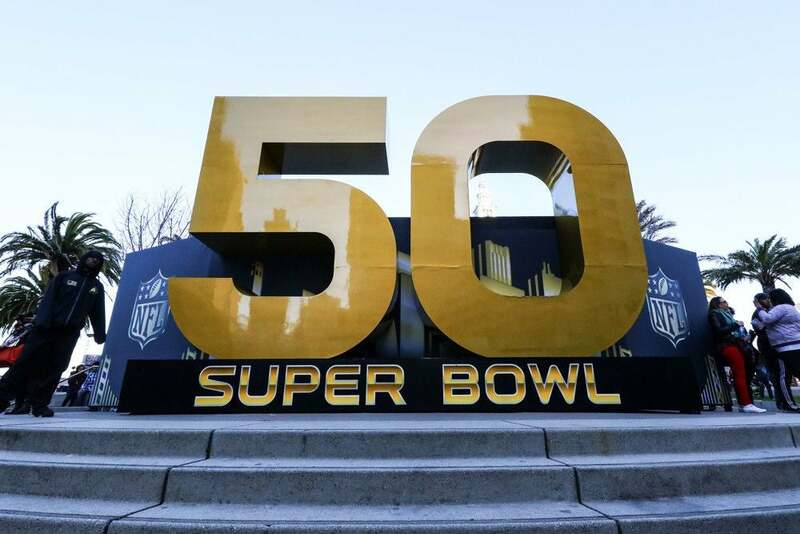 Super Bowl 50 is a game, yes, but the real competition exists at your party. Get ready for nachos, beer, a bean dip that doesn’t look quite right, and a bunch of your friends yelling, cheering, and possibly crying for reasons you don’t fully understand. Except for this year! If you’re usually the wallflower at the Super Bowl party until the commercials come on, fear not: we’ve got you covered. Unleash these nuggets at the right time, and then just sit back and watch eyes widen at your sudden football genius. You can get even smarter by reading TipOff’s Super Bowl Preview here. And to seem like an absolute super-genius, follow @TipOff101 on the Twitter machine during the game — we’ll be live-tweeting the whole deal, including the halftime show, with tips on how to sound like you haven’t been more focused on the commercials and/or bean dip!